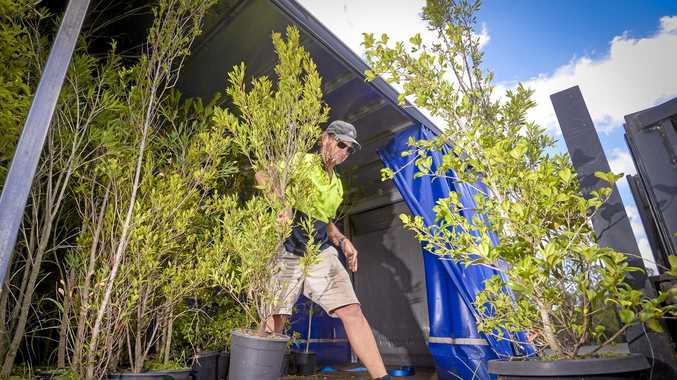 GREEN shoots are starting to sprout around Deepwater and Baffle Creek as residents move forward from the bushfires that devastated their region. A donation of 180 trees to fire-affected families yesterday symbolises new life and hope for the community. 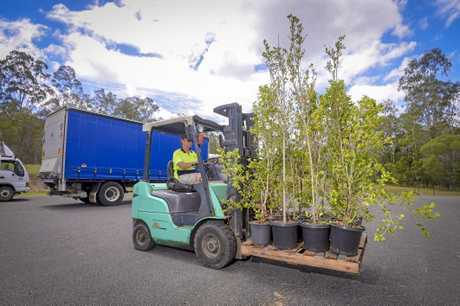 The trees were donated by Tropical Paradise Nursery, delivered by Just Freight and are being held for donation by Baffle Creek Rural and Fishing Supplies. Baffle Creek Rural and Fishing Supplies owner John Hovey said the trees were being distributed to those who needed them most. "We've identified 38 different families that have been seriously affected and we're just making contact with each of those people," he said. 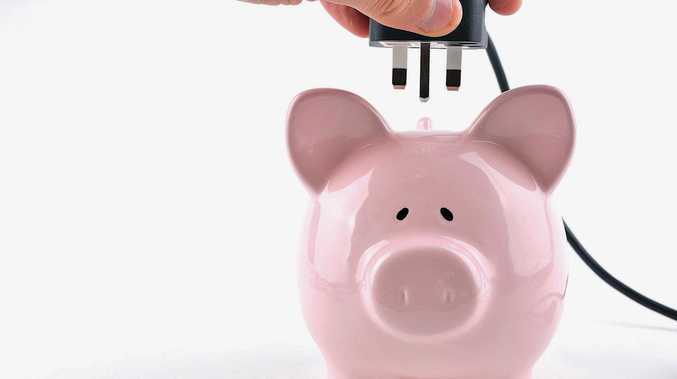 "We felt that was going to be the fairest way to distribute this donation. "A few people have already turned down that offer and asked us to add other people to the list they feel need it." As the donations continue to flood in locally as well as from charities such as Givit, John said the community was moving forward one step at a time. He said Deepwater and Baffle Creek had been humbled by the generosity. "Six weeks on there are still a lot of emotions but the majority of people have now come to terms with what they've got left and they're making plans as to how they're going to recover from it," John said. "When you go through a disaster, and we've been through them before here in Baffle Creek, it's not necessarily the cleaning up and getting over it, it's the emotional roller-coaster. "Generosity is the best way for people to see that other people care - people might think it's just a tree but it means a lot more than that."